According to a recent release, the Datacloud Europe Award jury has shortlisted EvoSwitch into three Datacloud Award categories. The award categories are for innovation efforts when it comes to implementing a continual sustainability and operational excellence optimization model for its data centers. The Datacloud Award jurors also praised EvoSwitch for maintaining high customer satisfaction levels year-over-year, and for the value added data center services being deployed. 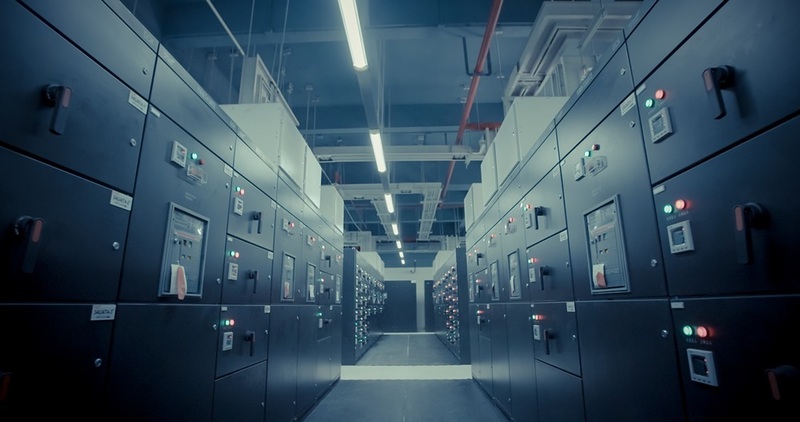 During the last decade, EvoSwitch’s engineering teams have continually made optimizations to their Power Usage Effectiveness (PUE) figures, resulting in a day-to-day PUE value for its large-scale colocation data centers ranging from 1.1 to 1.15 currently. The Datacloud Europe Award jury has shortlisted EvoSwitch, again, now for its unwavering commitment to the highest standards of sustainable data center operations and for its culture of continuous operational optimization.